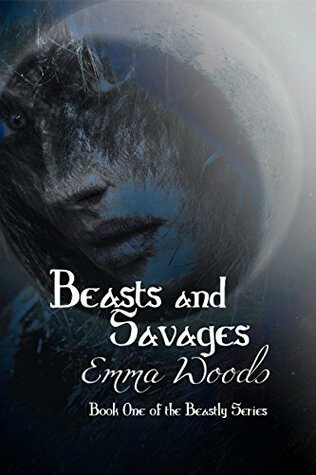 “Ally : Thank you for awakening the imagination I thought I had lost”, a noble expression of gratitude from Emma Woods about her book Beasts and Savages, which is a narrative far from lost imagination. 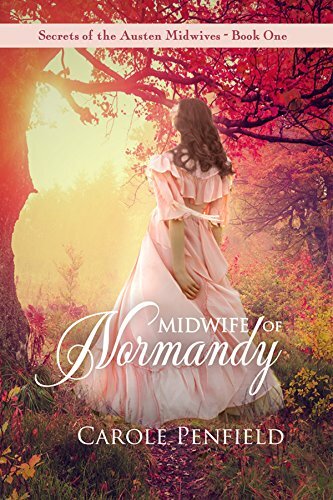 The intriguing science fiction novel retells the story of aging into womanhood from a wild perspective and the choices and struggles that come with it. The book juxtaposes girls having periods as their initiation into a life of childbearing, to the animalistic female being ushered into breeding. In the idealistic feminist world however, praises were limited to those who bore girl babies. Men were savages who were just used for procreation but otherwise left to their own devices. Girls were trained to embrace the social structure or face the consequences of rejecting it. Lea Corre was only 16 years old when she started her change, her first period. Although to her mother, grandmother and nana, she was a ‘late bloomer’; having had theirs at 14 and as early as 12. This moment was a great lead in to Lea’s story, it instantly grabbed my attention and was the pivotal/symbolic point of the remainder of the story . Seemingly somewhat shrouded in secrecy, the facts known about ‘changing’ to Lea, were few and far between, having only being partially enlightened by her friend Lucille; who took the rest of her truths and secrets about ‘changings’ to an early self induced grave. Lea learned much more than she ever had in just a matter of days about changing, breeding class and a revealing sleepover with classmates, saw to it. Ms. Dawning, gave Lea her official welcome to breeding class, but it was Rally who made a lasting impression on Lea. Classmates like Rally, Beth, May, Susie and the twins added to the population of girls that faced the changes like Lea would, but each represented their own circumstance with a great individuality in the situations that faced them all. Ms. Dawning represented the authority of the status quo, ideology that dared not be questioned; a constant in all the girl’s lives. Lea was driven however, and had her own ideas of what her life should be and a chilling revelation from her mother would confirm her convictions, as she struggled with the questions of nature versus nurture. A civilization surrounded by wilderness mirrored the themes of resistance and authority and represented an identity clash of sorts. The idea of running from it surfaced as a road to freedom for Lea. 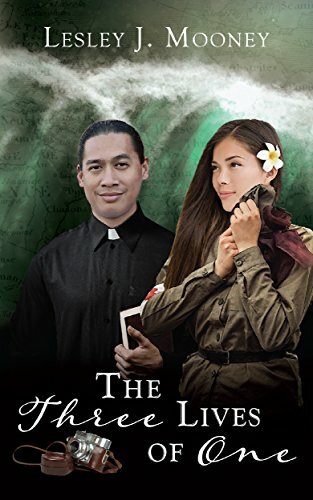 Her choices took her on a journey of revelation, and ironically the wilderness and ‘savages’ like Tanner, Flynn and Miller taught her greater lessons than places she once considered civilization. She learned that she could not escape authority as she learned about karma, Locke and love. She even had to teach a few savages about things she had expected they already knew, but it was a savage that taught her something very profound; that her society used her body changings, as signs of readiness, for things she was not mentally prepared for. Lea’s resistance of a dictated lifestyle was greater than a feeling, for her it happened to be genes deep, and in the end, the overwhelming message was one of survival, against nature and odds, as beasts and savages came to learn about each other and themselves.